When you dismount your bike and take off your helmet, keep your helmet-hair covered up with a cap. Since their invention back in 1849, caps have been covering up many heads. 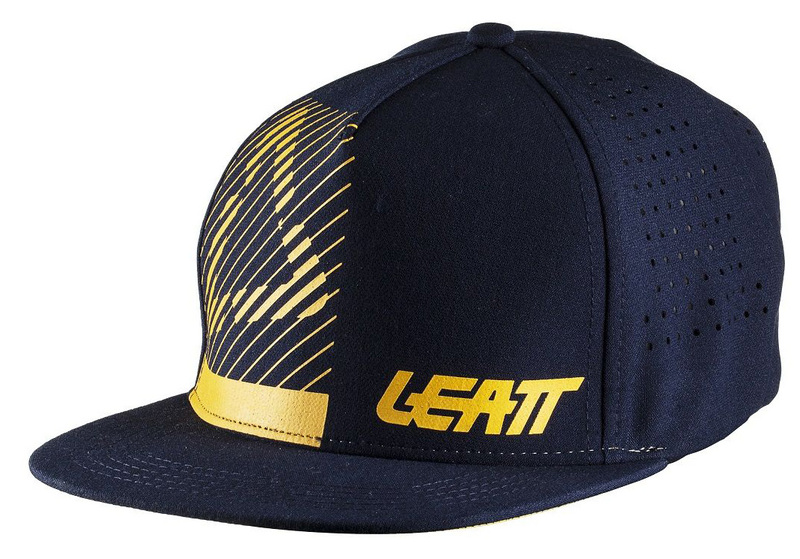 The Leatt Stadium Cap is an incredibly comfortable cap that has a mesh back for better ventilation. It comes in two sizes: Small/Medium, and Large/Extra Large.